Kyudokan Goju Ryu Karate Do is an established karate school of many years standing and continues to study Goju Ryu karate under the direction of David Morris. 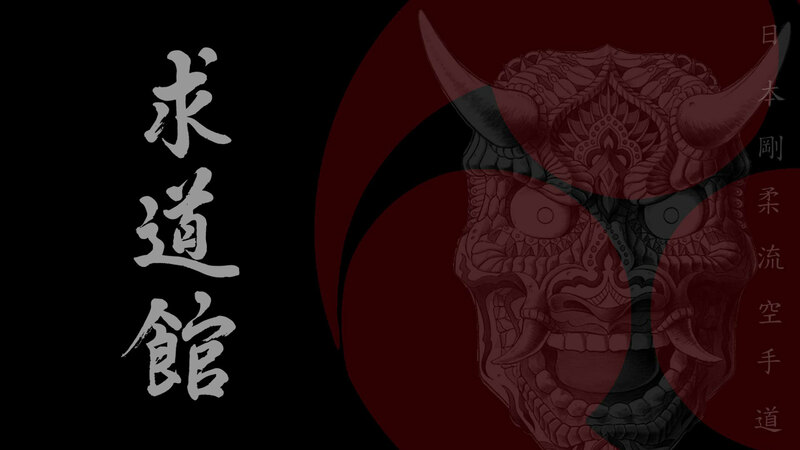 Since its beginning, in 1979, the Kyudokan has represented the traditional values of karate and is one of the very few in the UK still teaching authentic Japanese karate. David continues to study and at 63 his visits to Japan have afforded him a wealth of knowledge, which is evident in the Kyudokan’s teaching ethos: a great depth of tradition, sometimes lacking in the more modern ‘Westernised’ schools. The Kyudokan is a full time dojo in the Northam area of Southampton and being central, is easily accessible from all over the city. Fully equipped and with expert tuition, you will find instructors and students alike ready to welcome you. Whether you are an experienced karateka or just beginning your journey; the Kyudokan will help you on your own martial arts path. Classes cater for all ages, genders and abilities allowing adults and children and families to train separately or together depending on their preference. The structured syllabus helps the student gain and develop confidence and fitness while learning the traditional ways of martial arts. Everyone has the opportunity to progress through the grades from white belt to black belt and beyond with encouragement to undertake more in-depth study. It's not what you see, it's the eyes that you see with.